When you arrive at Marmaris you realise that you got into the melting pot of different nationalities from all over the world. They all are pursue one and the same aim. They all want to relax and to the best from their holidays. 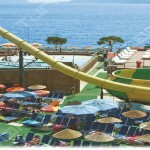 There are a lot of entertainments in Marmaris. 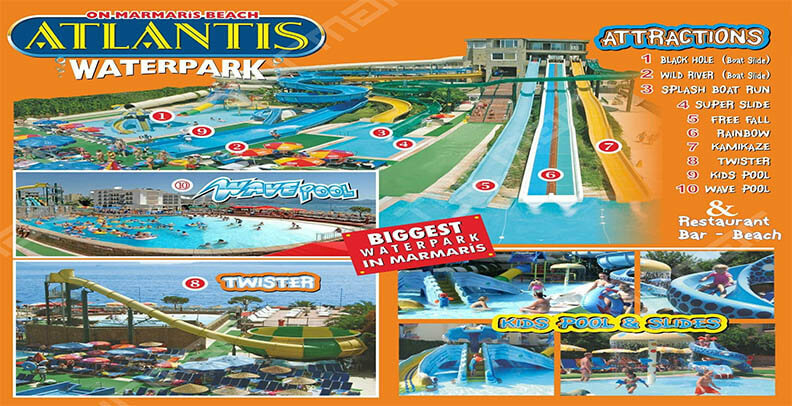 And we are happy to offer you our famous Marmaris Atlantis Water Park. 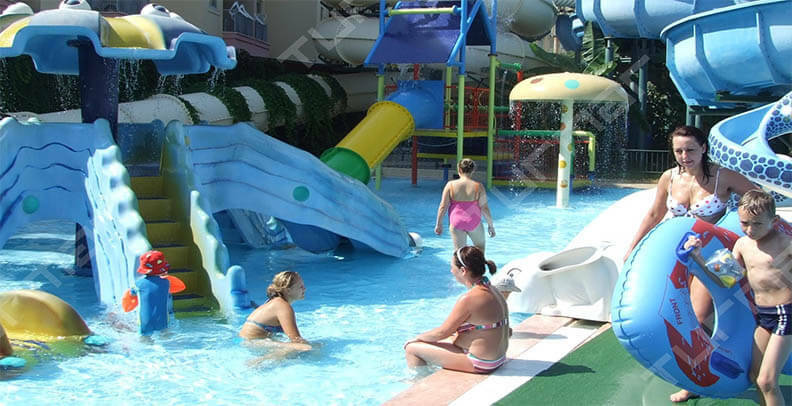 It is a place that can multiply your positive feelings about Marmaris. You know that Marmaris is full of hustle and bussle. If you want to escape from it, we can offer you to do it with us. 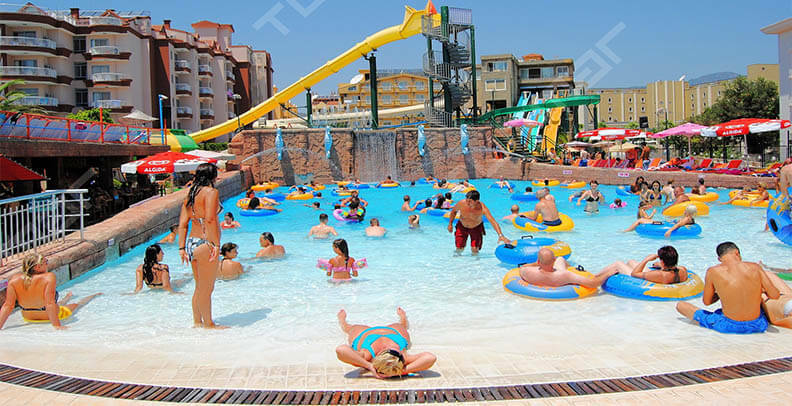 You can participate in our daily excursion to Atlantis.Once you get there-you’ll never forget it! 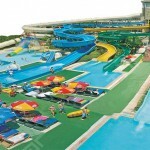 Moreover, it is strongly recommended to visit it if you are on holidays with a child. Once you get to the park, don’t feel ashamed of being a little bit childish! We organise a trip daily. The working hours of the park are from 10.00 o’clock till 17.00 in the evening. When you get to Atlantis, you are given special wrists. Using these wrists you can leave all your things in special cells. After it you can rush to get your portion of adrenalin and emotions. 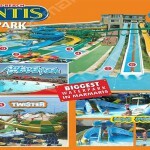 Despite the fact, that the park is not the largest one in Turkey, it is situated at top-level. 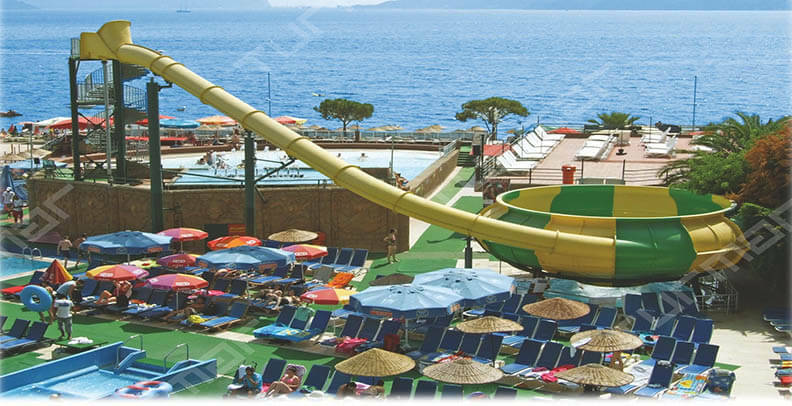 There are slides both for children and grown-ups. And we are sure that you will find something to your taste. 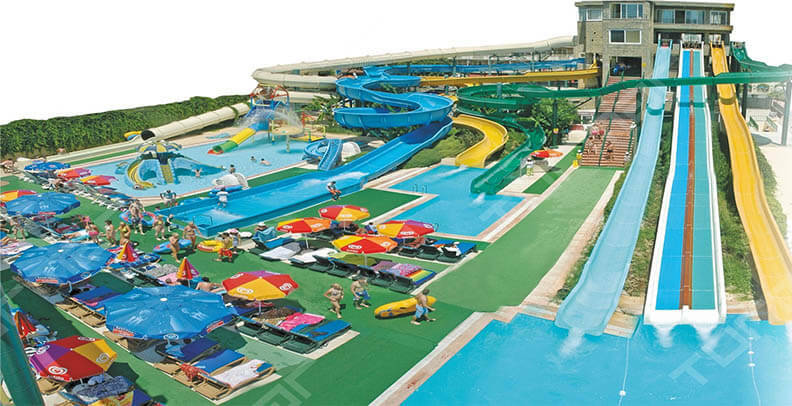 If you are a fan of water kinds of sport, there are a lot of activities for you. They are organized either by amateurs or by professionals. And they give a real charge of energy. The administration tries to do its best to supply the visitors with good services. So the slides and wave simulators function in a proper way. They are so real that it’s difficult to understand whether you are in the park, or on the beach. Also there is an everyday water control to prevent any kind of pollution. For those who are too tired to continue revelry, there is a lounge zone. There are benches, chaise lounges, snack and coffe bars.